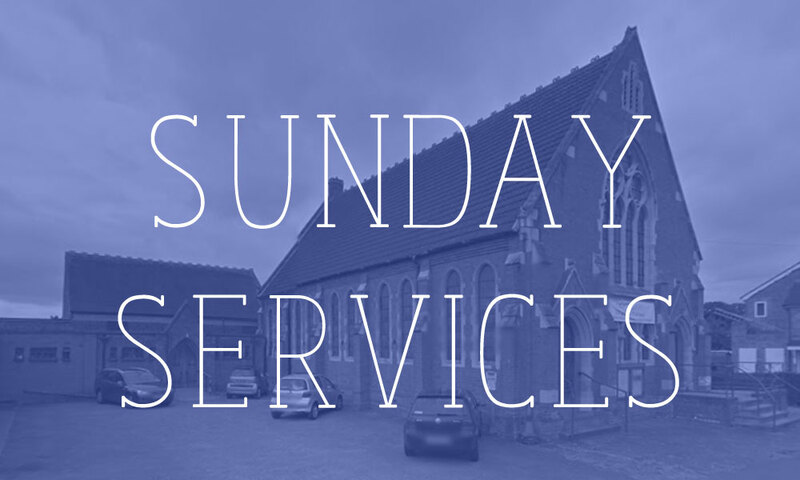 We meet every Sunday morning at 10 a.m and on the first and third Sundays of the month we meet at 6 p.m. 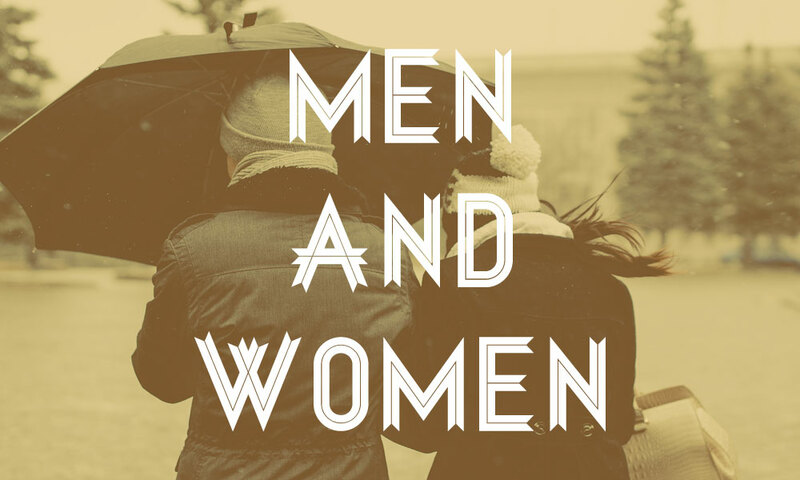 Whether together or separately, our men and women meet for numerous events and programmes. 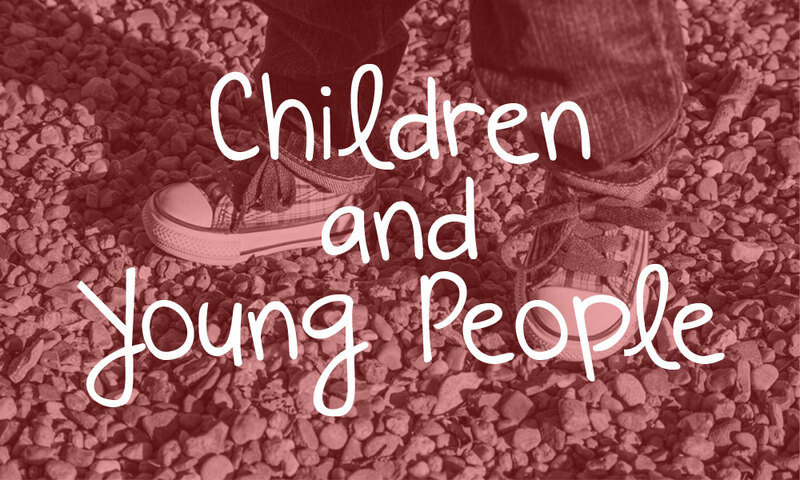 We have lots of activities at ACC for children and young people aged 0-18. 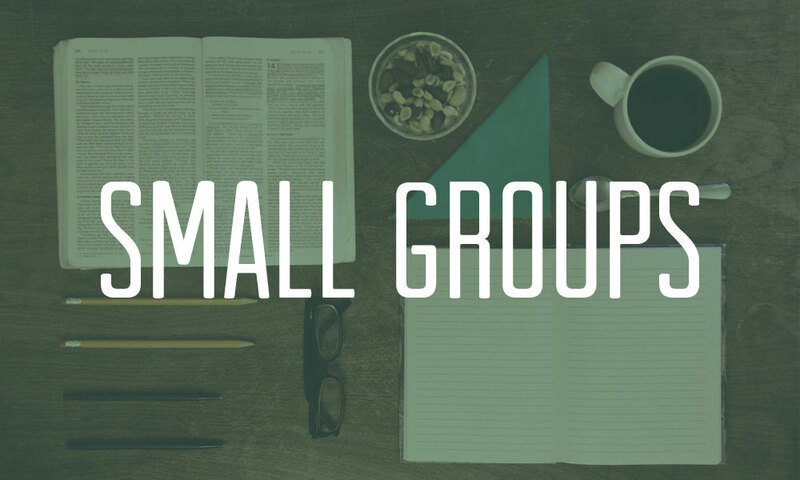 Our small groups meet throughout the week at various locations and times. We meet to explore the Bible together.